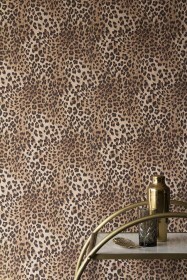 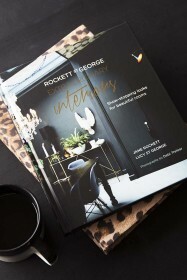 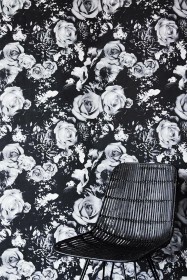 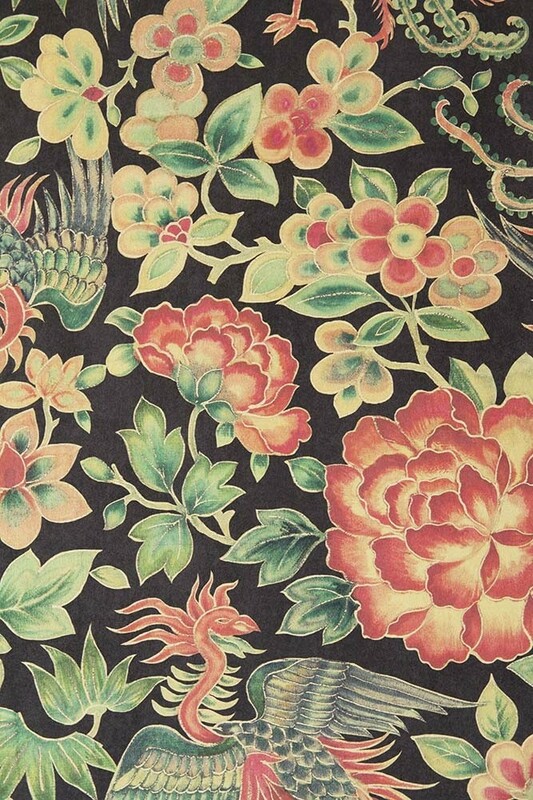 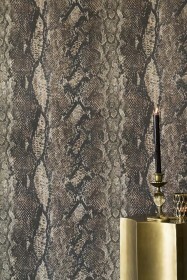 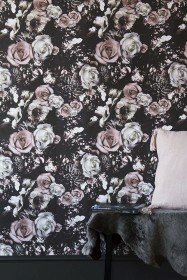 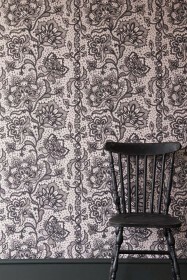 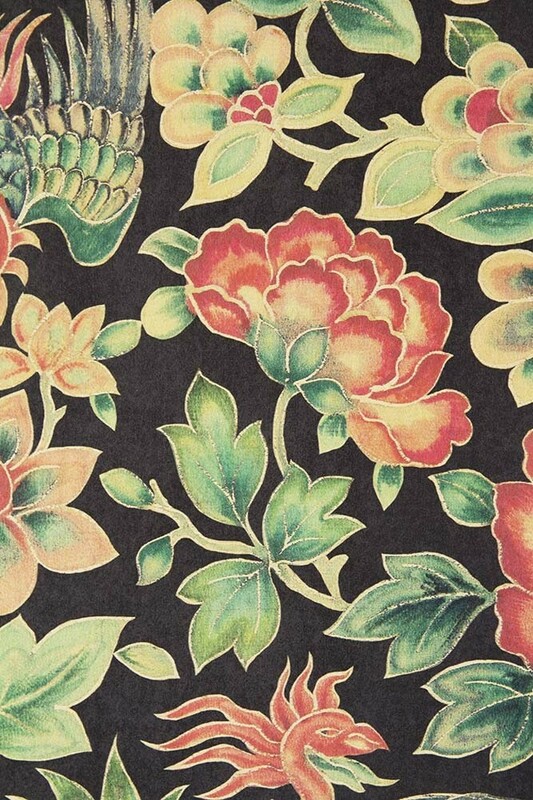 Playful opulence are the two words we would use to describe the RSG Oriental Garden Wallpaper. 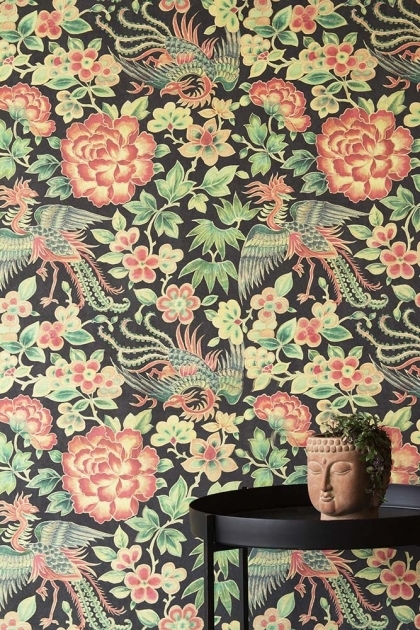 A myriad of colourful oriental flowers and birds set against a warming dark black backdrop, the traditional style wallpaper will in inspired by Chinoiserie design and motifs. A dramatic wallpaper choice with large blooms and birds that will pop against your walls, you could style the Oriental Garden Wallpaper in your hallways, bathrooms or guest bedrooms for a show-stopping look.